Last month two arrested long line fishing vessels were sold to a Taiwanese buyer for US$60,000 each. Despite the poor overall condition of the vessels, the fishing licenses which were included in the sale ensured the prices achieved were substantially more than local scrap value. 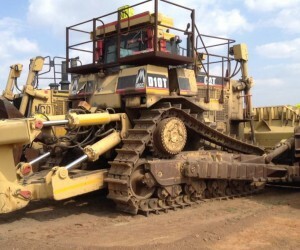 In the same month, aged 1998 CAT D10R and 1995 D10N Dozers secured bids from Saudi Arabia, Mozambique and USA. The continued success of Clear Asset’s online auction platform shows that the mechanism is being adopted by more than just the mining industry. 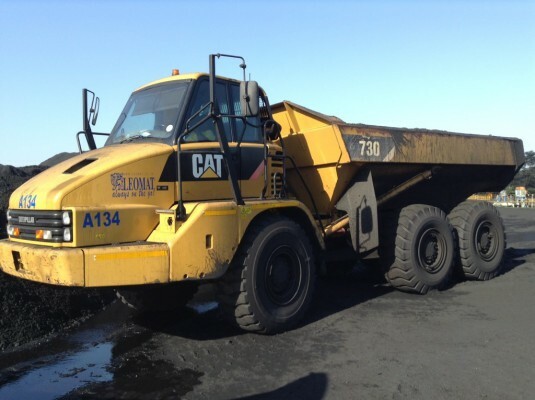 With more scrap vessels anticipated to make their way online in the next few months, Clear Asset continues to forge ahead and will later this month be holding their next mining equipment auction. 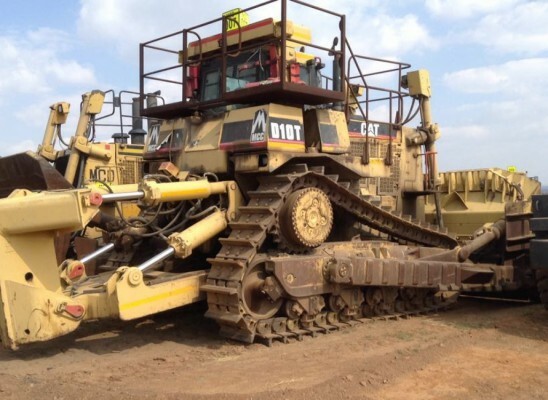 On Thursday 28 May, bidders can view extensive equipment including high demand items such as CAT D10T & D11R dozers, Bell B40 ADTs, Komatsu D65-E12 dozers and an extensive array of conveyor belting from Impala Platinum. Other key assets include a Mako mini substation, Terex TR100s, Liebherr R964B Hydraulic Excavators, chassis, hoppers, locos and various other items. Comments Clear Asset MD Ariella Kuper, ‘’Time is a precious resource in a challenging economy and sellers (as well as buyers) want to minimise costs, time and logistics. Online bidding provides this luxury supported by specialised technology for back up, tracking and overall market intelligence. Visit www.clearasset.co.za or contact Ariella@clearasset.co.za.